Hearty Welcome to the launching of “www.shadopwplayindia.com” a dedicated website on the Business of Entertainment and other issues. When a film is launched, the muhurat shot happens to be just a formal affair. But this launching is an event in itself, the rebirth of my baby in the electronic form. It is but natural that it has to be an event to be remembered for its future omen. The opening issue, therefore, has to be like an opening shot of a film, with substance, sentiments and meaning with a purpose, may be a nostalgia. So, what more apt the opening shot can be than the editor’s encounters with the intellectual, strategically strong and individualistic mother of an acknowledged super star of the millennium Amitabh Bachchan? Perhaps these nostalgia may give you a deep insight into the caring stature of the mother, no less a legend in her own way, who shaped, nurtured and allowed to grow the persona, charisma and super talent of a phenomenon nick named by media as BIG B. It is said that there is always a woman behind a successful man. True. But when the successful man is only one of his kind, then there have to be two women behind him. Super star Big B, had that advantage of having awesome twosome behind his success: First his mother late Teji Bachchan and later his better half Jaya Bachchan. Here is my tribute to that great soul Teji Harivanshrai Bachchan. Dear readers, go thru’ this piece, if you have not already read this in the prestigious publication SCREEN dated 15th Feb. 2008. In fact, your constructive criticism will enable us to improve. So here we go. 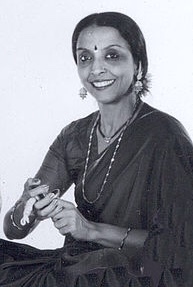 the veteran Bharat Natyam Teacher and the Founder –Director of the Institution Ms. Viji Praksah. First time in the history of RSS Chief Shri Mohan Bhagwat attended a Film programme on 16th Sept. 2018 in Mumbai. 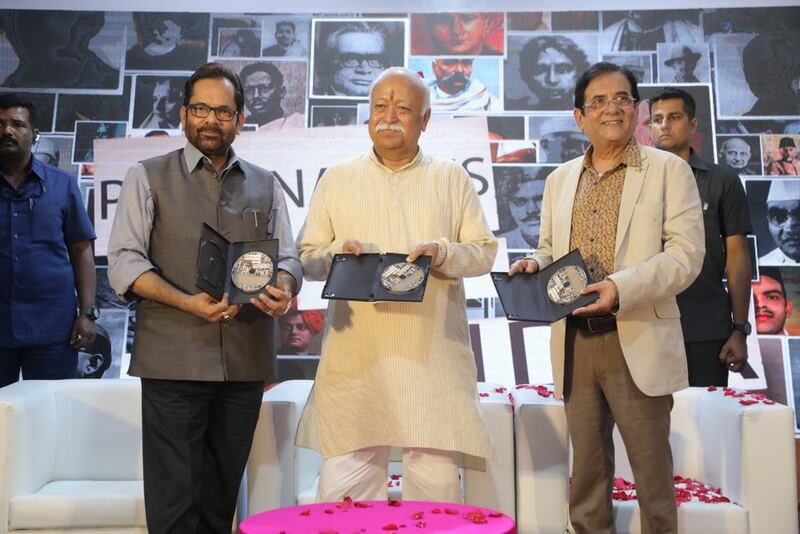 The occasion was the release of a compendium of 100 short films made on National Heroes titled “Personalities of India” directed by Shri .Devendra Khandelwal. These films were in making for last 15 years and many technicians worked hard to achieve this feat. 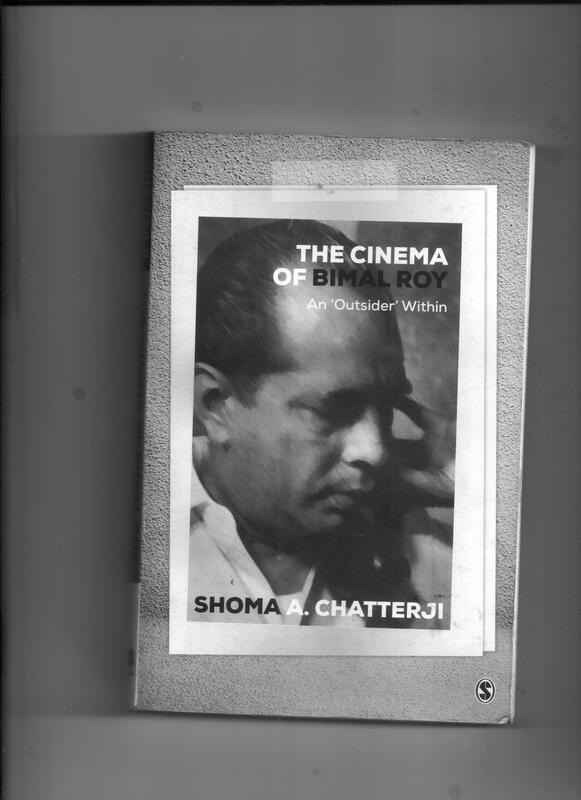 The Author Shoma A Chatterji is a freelance journalist for last 50 years, renowned Film Critic ,Author of many books on Cinema, National and other Award winner for excellence in writing on cinema. Star studded opening at the Posh South Mumbai Liberty Cinema with an inaugural film of Anurag Kashyap’s “Mukkabaaz”. This was also Asian premiere of the film. Red Carpet galore on the inaugural ceremony was lit with glamour filled presence of Chairman MAMI Neeta Ambani, Shridevi, Kangna Ranaut , Sharmila Tagore , Nandita Das Kiran Rao, Anupama Chopra and stars Amir Khan , Rajkumar Rao, Anupam Kher with host of Present generation film directors like Anurag Kashyap, Kabir Khan, Karan Johar, Imitiaz Ali etc. On last day additions to glamour quotient and celebrities were Sonam Kapoor, Deepika Padukone, Shahid Kapoor, Rajkumar Hirani, Ashutosh Gowarikar,Konkona Sen Sharma, Vidhu Vinod Chopra to name a few. About 200 films from 29 countries were screened during the six days spread over 16 luxury auditoriums with capacity of 4974 seats in Mumbai and Thane. This large seating capacity made it easier for Fest cineists to choose the screening of their choice without hassles or serpentine queues for those without reservation . For convenience and easy categorization films were divided in 14 segments viz; After Dark, Discovering India, India Gold , Marathi Talkies, Restored Classics, Special Screenings, The India Story , Tribute, Dimensions Mumbai , Half Ticket ( For children), International Competition, Rendezvous, Spotlight , The new Medium besides, Seminars, talk shows, Master Classes and Q & A with the film makers after the screening. For the first time ,MAMI had introduced “Movie Mandi” an online platform for film makers to find funding in collaboration with Netflix, having world wide presence. The popular “Movie Mela” this year was held preceding day of the festival. Besides the Life Time Achievement Award for Excellence in Cinema conferred on a veteran film maker in International arena. Other awards were the Jio-MAMI-Reliance Foundation Award for excellence in Digital content in Indian Cinema, Best film/s in International Competition , India Gold and Dimensions Mumbai awards Etc. Shyama ( Khursheed Akhtar) was a born versatile Actress. Sure, you can read it ,you will enjoy it. It is available all over.. This is an unbiased critique by you on the 'OUTSIDER' by Ms Shoma A.Chatterjee. Thank U Kalika. Your active support and participation will add a charm and lustre to this endeavour.